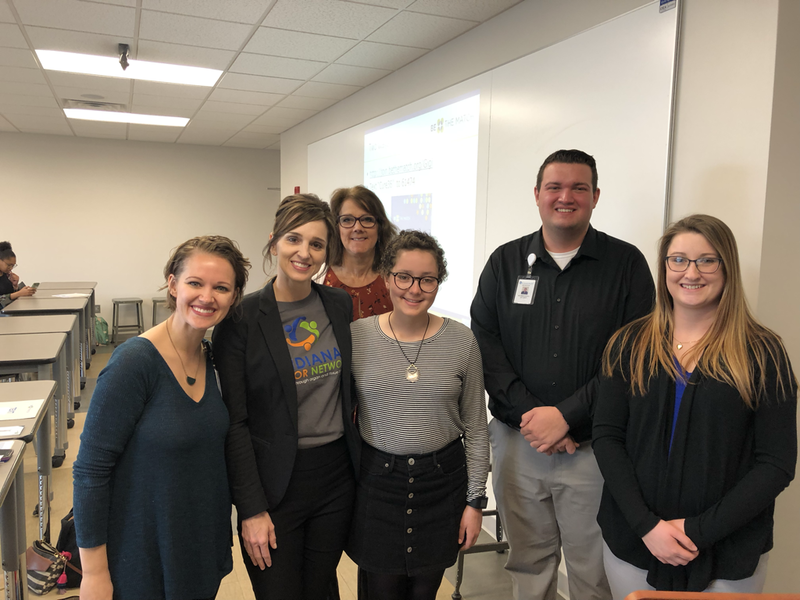 Today Olivia had the opportunity to speak to two classes at Trine University about her story and the importance of signing up for www.bethematch.org. Anyone ages 18-43 can register as simply as sending in a mouth swab. Olivia was lucky enough to have her brother as a 100% bone marrow match, but everyone isn’t as lucky! Register today! Liv It Up Applications Available! 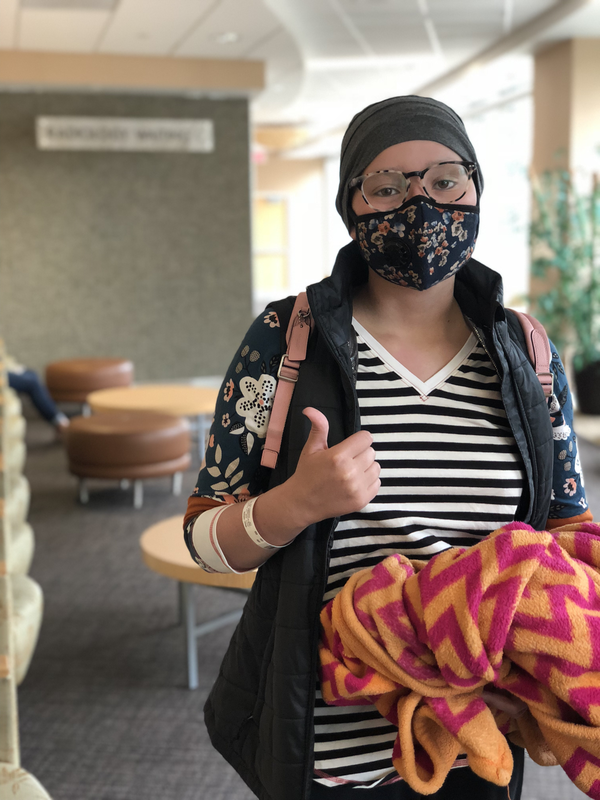 Olivia has always enjoyed doing normal family things as much as possible during her stays in and out of the hospital. 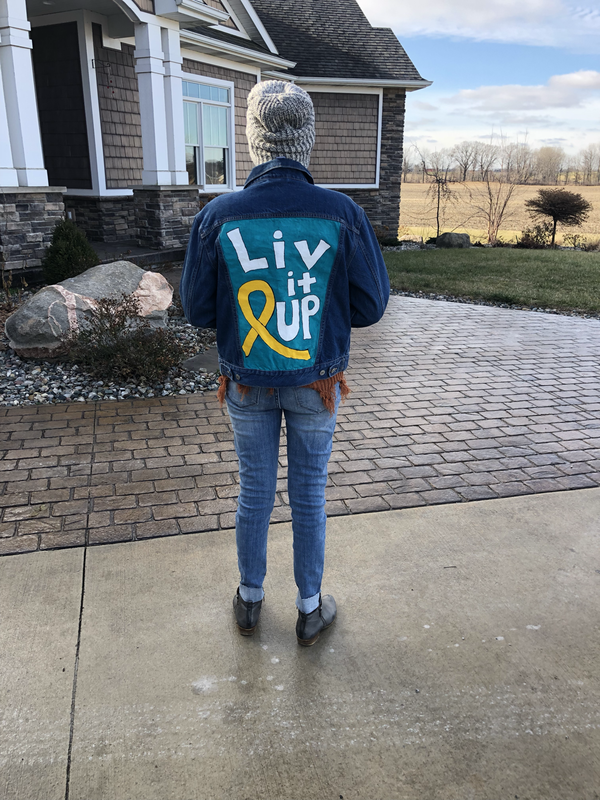 If you have a child with cancer or a life threatening illness, Olivia wants to treat your family to an activity or trip that would bring you family normalcy! Go to the “applications” tab on this website or click the attached link to apply! 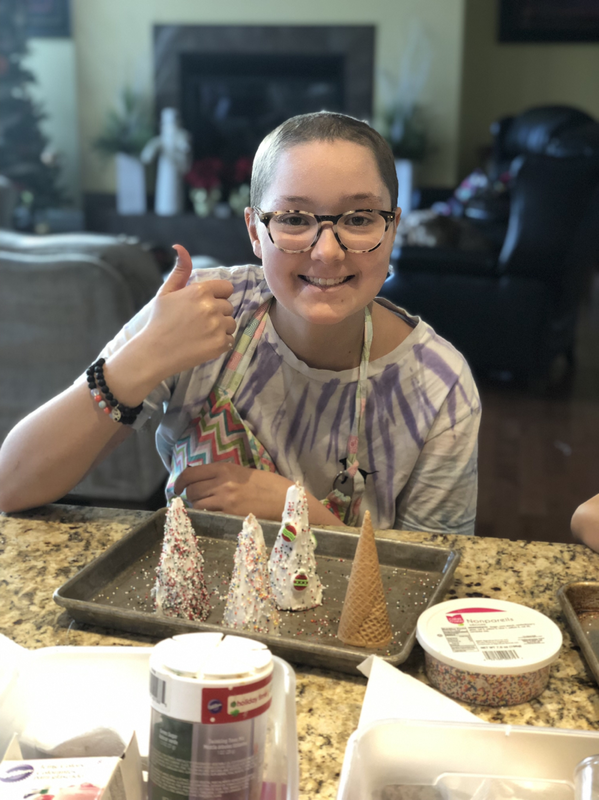 Olivia enjoyed decorating trees and gingerbread houses over the weekend with her siblings! Since she spends so much time at home and loves the holidays she was more than “encouraging” us to get the house ready for Christmas! This week she was supposed to have her 3rd cycle of the chemotherapy Nalarabine, but because of a shortage we are scheduled for next week. The doctors are not concerned with the extra week between treatments. I can only hope the reason for the shortage is that this chemo is doing wonders to cure cancer and everyone wants it! 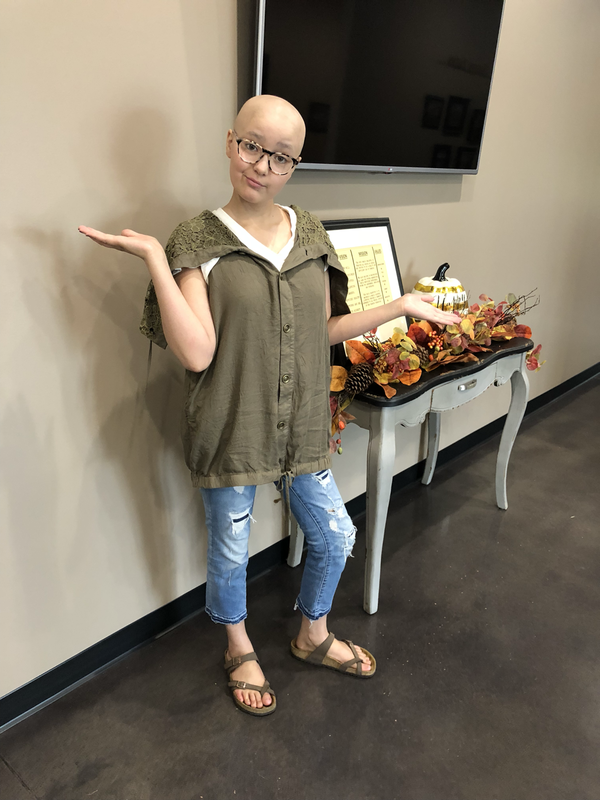 As we’ve mentioned before, Olivia has been able to handle the nalarabine better than any other chemo....no hair loss, no nausea, nothing we can visibly see it doing damage to her body! Her appointments are scheduled for next Monday, Wednesday and Friday and we hope for great traveling weather for the three trips to Indy! Olivia is part of F.I.S.T. (Forever Improving Steuben county Together). This is a philanthropy group for students in the 3 Steuben county school. Olivia was chosen in 7th grade to represent her class throughout her middle school and high school career! 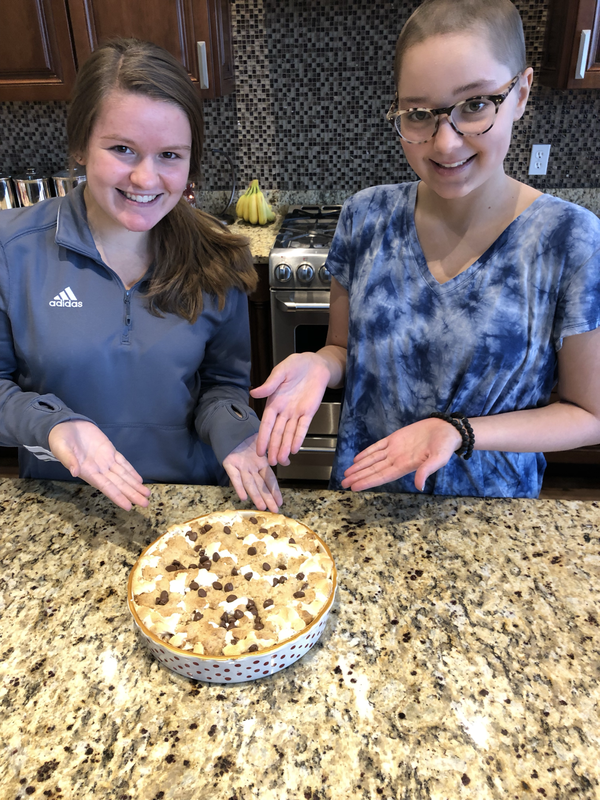 Olivia and FIST member Isabella, made an amazing S’More Pie that will be auctioned tomorrow from 6am-1pm! You can go to www.wlki.com beginning tomorrow morning to see all of the pies in the auction! LOOK FOR PIE #55! If you’d like to bid on it call 260-668-4488 between 6am-1pm! All money raised from the pie auction will go to Shop with a Cop in Steuben County! 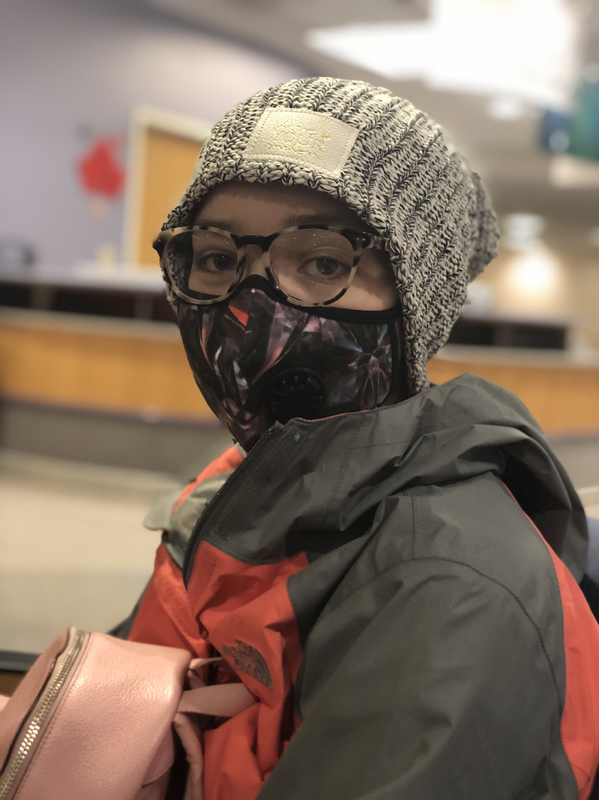 Olivia is still impatiently waiting for Pet scan results from yesterday’s test! As soon as we know something we will pass it on to all of you! We’ve already been to Riley Hospital for blood work and meeting with the doctor. Now we are checked in to IU Hospital for another PET scan. We should know preliminary results by the end of the day. Olivia is down another 2.5lbs this week after being down 3lbs last week. We will be pushing the fattening foods and drinks this week even more than before! Today when filling out the questionnaire we have more info to add than before....Prior radiation therapy. I remember the days of yearly pediatric visits when I would fill out questionnaires and would be annoyed that I even had to do that because there was nothing new from the prior year....my kids are healthy! What I wouldn’t do to go back and fill out those questionnaires ONCE a year and have NOTHING to put on them! 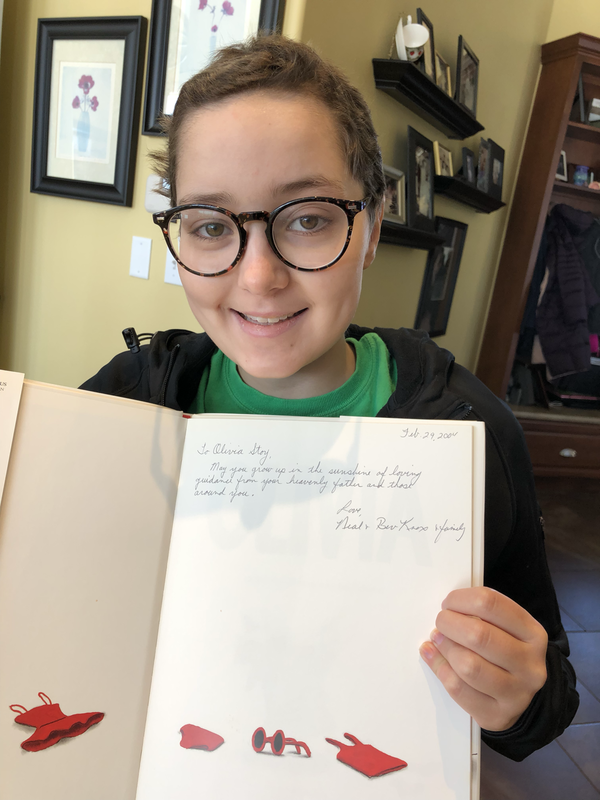 Prayers today for a clear PET scan and continued strength and endurance for Olivia!